Looking for a super easy crockpot dinner that everyone in your family will eat? 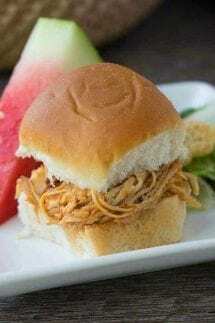 These Slow Cooker Pulled BBQ Chicken Sliders are tender, juicy and delicious. If you need a quick and easy crockpot dinner that your family will love, these Slow Cooker Pulled BBQ Chicken Sliders are a sure hit and they are great for a crowd too! When I tell you that I have some picky eaters, that is an understatement. It is a rare day that not only will everyone in my family eat the same meal, but all three of my kids will ASK for me to make this one! The best news is, you probably have the ingredients in your house (I always keep a bag of frozen skinless chicken breast from Costco in my freezer) AND it is made in the crockpot (or Slow Cooker if you choose to call it). So you throw it in the pot in the morning – and it is ready for dinner – FIX IT AND FORGET IT – my favorite type of cooking!! 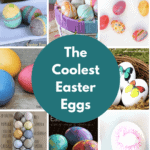 Oh, and if you are looking for some more great slow cooker recipes for kids – here is a great list!! 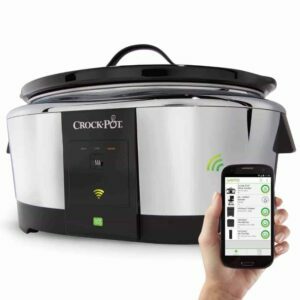 If you work out of the house – check out this Wifi Enabled Slow Cooker – GENIUS – you can throw everything in before you leave for work and press the button to start the cooking! If you are using one, line the inside pot of the slow cooker with your slow cooker liner. Place frozen chicken in your slow cooker. In a medium sized bowl, mix together your BBQ sauce, Italian dressing, brown sugar and Worcestershire sauce. Pour the mixture over the chicken in the slow cooker and cover. When you have 1/2 hour left of cooking time, remove cover and shred the chicken. Cover and let cook for the remaining 1/2 hour. 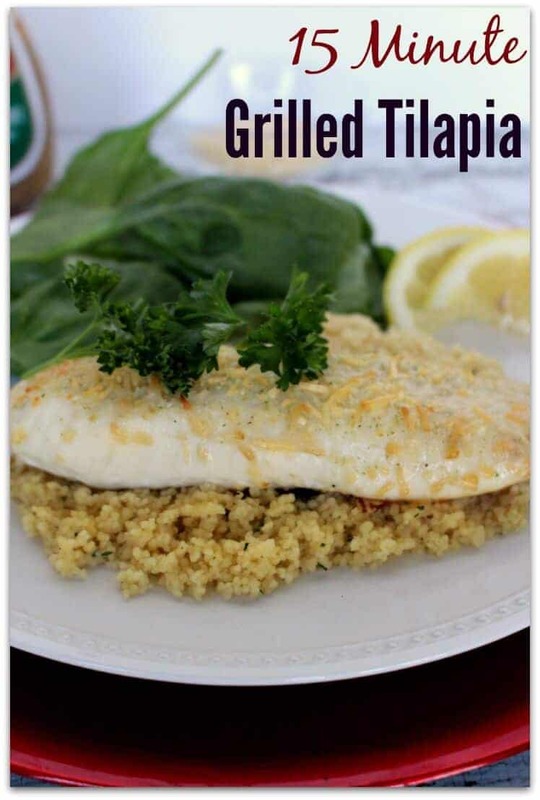 This grilled tilapia recipe is one of my summer go to recipes! What I love about it is that I can pull some frozen tilapia out of the freezer and 15 minutes later I have a healthy and delicious no guilt dinner! It is one of my favorite weight watcher friendly dinners! 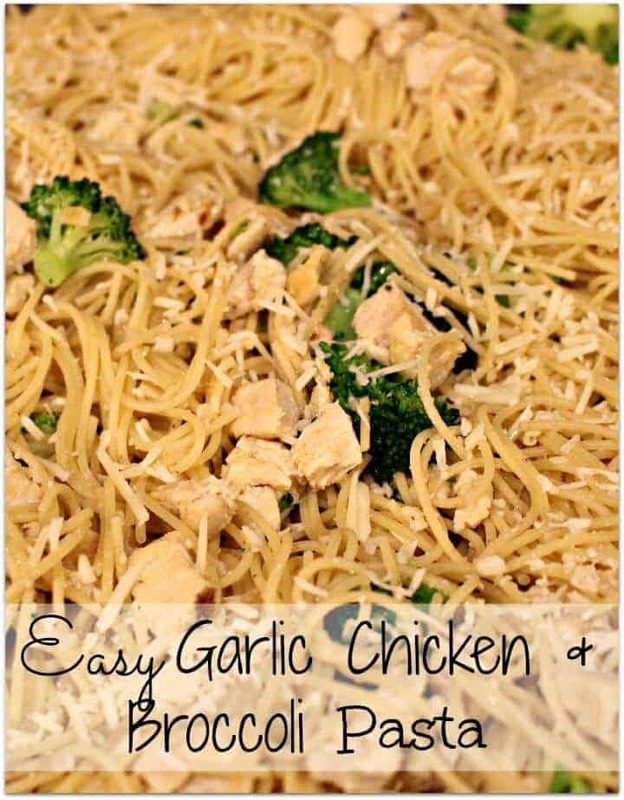 This quick to make Garlic Chicken and Broccoli Pasta is one of those quick weeknight dinners that I can throw together quickly and everyone in my house will eat! 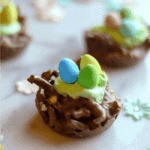 This can be ready in less than 10 minutes!